Poetry and tea are a match made in Charlotte Mason heaven, friends. Combine that with the beauty of the Advent season and you’re guaranteed a delightful experience for your whole family. 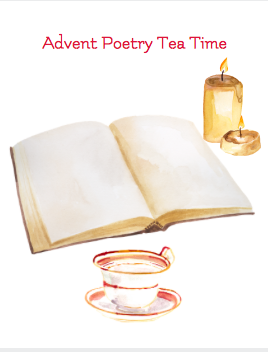 Our Advent poetry tea time is one of my favorite parts of A Gentle Advent and I’m going to share with you how simple this beautiful tradition is to incorporate. That’s it! 4 simple ingredients and you have a time full of beauty and goodness to share with your family during the most wonderful time of the year. Now you have no reason to avoid a poetry tea time. It’s really that simple. You can choose to dress it up with special sweets, spiced hot cider, and beautiful dishes but if that’s not your thing, don’t let it deter you from this special celebration with your family. Connecting with your children through a special, set apart time is one way we can ensure they know we are present even during this busy and sometimes hectic season. First things first, you need some yummy treats. 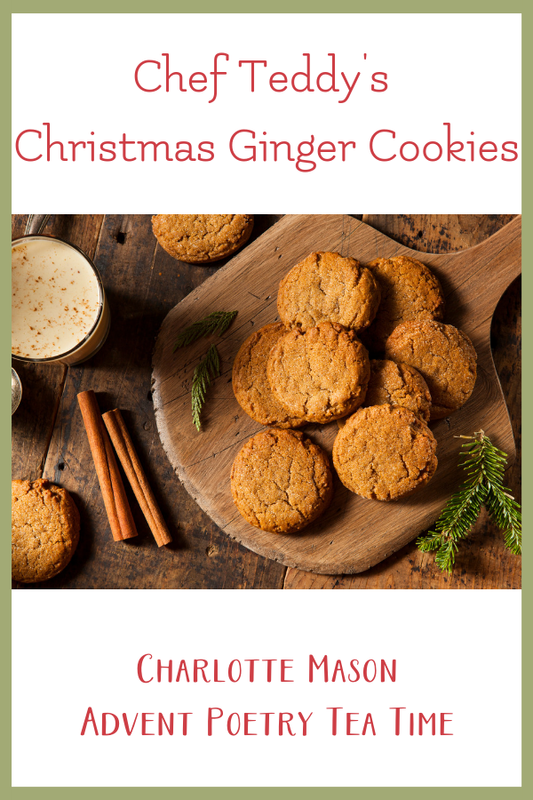 Ginger cookies are our favorite holiday cookie because they are easy to make gluten and dairy free for my food-allergy kiddos. No fear, though! I am sharing the regular recipe with you. Just know that any cup-for-cup gluten free flour and any vegan baking stick butter (like Earth Balance) also works in this recipe. 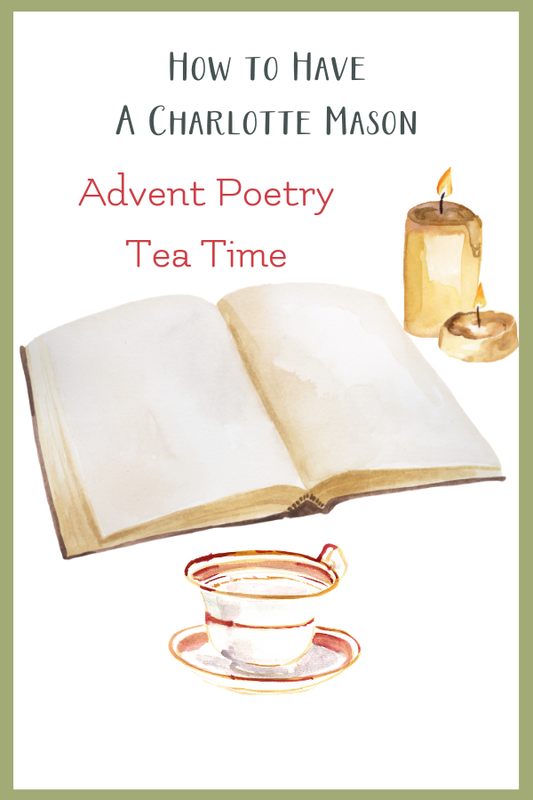 Now that you have warm, scrumptious ginger cookies and hot cider or tea to sip, it’s time to sit down, light a candle, and enjoy some beautiful Advent poetry. We’ve created a simple, 3-poem pack to help you get started with your poetry tea time. This pack includes Another Christ-Song by George MacDonald, Hymn for Christmas Day by William Hayley, and A Cradle Song by William Blake. I hope you enjoy this wonderful season with your family! Click here download the poem pack now! Lara is the saved-by-grace and fueled-by-coffee homeschool mom behind Everyday Graces Homeschool and the creator of The Homeschool Garden Morning Time Plans and A Gentle Advent. 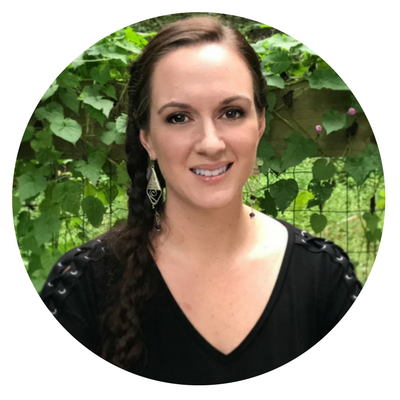 Lara’s passion is to help homeschool mamas not grow weary in well-doing. Follow Lara on Facebook and Instagram for encouragement, laughter, and homeschool help.